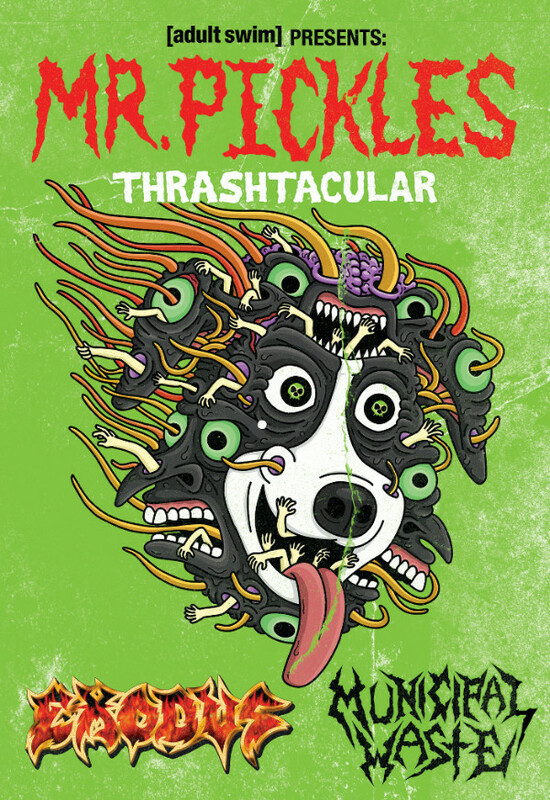 Mr. Pickles Thrash-tacular Metal Tour Featuring Exodus and Municipal Waste! Author capitalchaostvPosted on January 11, 2018 Format ImageCategories News, Tour DatesTags Exodus, MUNICIPAL WASTELeave a comment on Mr. Pickles Thrash-tacular Metal Tour Featuring Exodus and Municipal Waste! 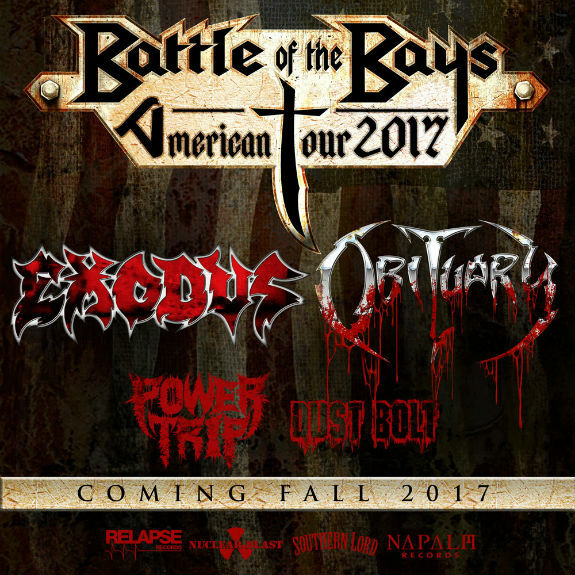 Bay Area thrash metal kings Exodus have collided with the Florida death metal godfathers from Obituary for another epic “Battle of the Bays” this fall. The two American legends went to war in Europe last year and are currently bringing the Battle to America this time with support from Power Trip and Dust Bolt. The co-headlining tour kicked off September 14th in Durham, NC and ends on October 15th in Baton Rouge, LA. Tickets are still on sale and a listing of remaining dates is available below. Exodus perform their classics Deranged, Fabulous Disaster, A Lesson in Violence, Blacklist, War Is My Shepherd & Bonded by Blood @ Ace Of Spades in Sacramento, California 10/03/17 with openers Obituary & Dust Bolt in the video steaming below. Tampa Bay Florida Death Metal Godfathers Obituary have shared the official live video accompanying “Sentence Day” off the band’s self-titled full-length album. The video was filmed in stunning 4k by Magnetar Studios at several locations on the band’s headlining tour with Gruesome earlier this year. Watch Obituary perform “Sentence Day” via YouTube. Additionally, Obituary return to Europe for ten performances on August 6 at VOA Heavy Rock Fest in Portugal. The band will also perform at Alcatraz Festival, Bloodstock, Summer Breeze and more. Obituary return to the states and collide with Bay Area Thrash Metal Kings Exodus for another epic Battle of the Bays this Fall! The co-headlining tour kicks off September 14 in Durham, NC and ends on October 15 in Baton Rouge, LA. Support will be provided by Power Trip and Dust Bolt. Tickets are on sale now and a complete listing of tour dates is available below. Gary Holt of Exodus: It’s a little outside the box. It’s really super crushing, but I think people will be surprised. 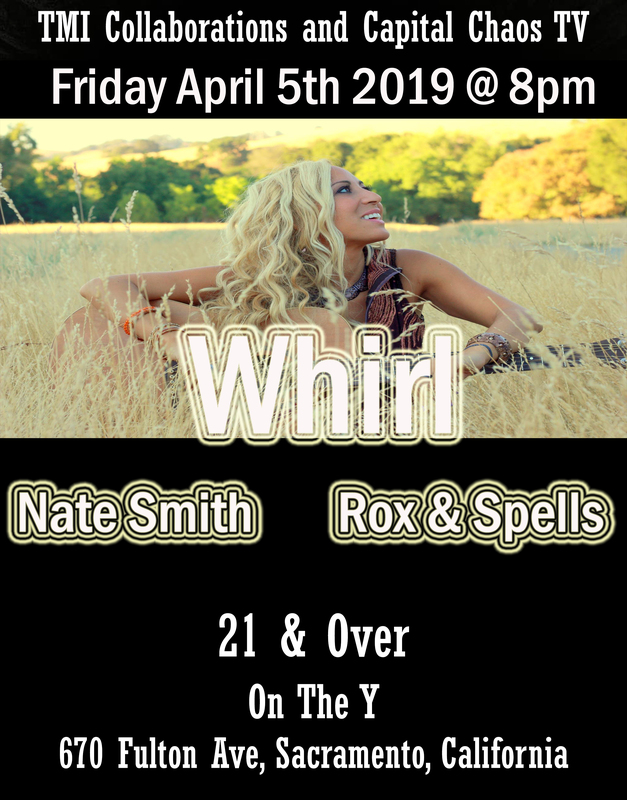 This weekend, Exodus will headline it’s first Bay Area club shows since late 2013 when the band takes over the Chapel in San Francisco’s Mission District for two nights. The band is promising a special event for fans with plans to film the Exodus as they perform some rarely heard songs alongside classic hits in addition to inviting some past members onstage for guest appearances. CBS SF spoke to Holt earlier this week about the two-night SF residency as well as his plans with both Exodus and Slayer. CBS SF: When we talked a few years ago prior to Blood In Blood Outbeing recorded, you mentioned having gotten the “Pink Floyd or Rush of thrash” out of your system as far as Exhibit A and Exhibit B leaning towards more complex song structures. Do you see the new album sticking to the more straight forward type of tunes that were on Blood In Blood Out? Gary Holt: You know, it’s hard to say. Of the stuff I’ve written so far, I think the songs are shorter, but I think they’re also at the same time more progressive than the last album. It’s a little outside the box. It’s really super crushing, but I think people will be surprised. It’s an Exodus album, but as of now, the stuff Tom and I have been putting together is a bit different. It’s got those subtle changes that make for a departure, but it will still stay true to the core of the band’s sound. CBS SF: Had Exodus played or toured with Maiden before? Gary Holt: No, Maiden has been out on tour with Ghost, but I think they did this a couple of years ago as well. When they played the Southern California show they added some bands and made it kind of like a mini festival because that amphitheater down there is massive. I guess you’d call it a little one-day Maiden fest. It was a pretty epic show. It just had some epic technical failures. Author capitalchaostvPosted on July 5, 2017 July 5, 2017 Categories Interviews, NewsTags Exodus, Gary Holt, SLAYER2 Comments on Gary Holt of Exodus: It’s a little outside the box. It’s really super crushing, but I think people will be surprised. Tampa Bay Florida Death Metal Godfathers OBITUARY collide with Bay Area Thrash Metal Kings EXODUS for another epic Battle of the Bays this Fall! The two American legends went to war in Europe last year and are now bringing the Battle to America this time with support from POWER TRIP and DUST BOLT. The co-headlining tour kicks off September 14 in Durham, NC and ends on October 15 in Baton Rouge, LA. Tickets go on sale this Friday, June 16 and a complete listing of dates is available below. Additionally, OBITUARY will perform at the prestigious Hellfest Open Air 2017 on June 18 in France and return to Europe for a headline tour on July 8 including multiple festival appearances at Resurrection Festival, Rock Maraton 2017, VOA Heavy Rock Fest and more. All confirmed OBITUARY tour dates are listed below. OBITUARY’s latest, self-titled album is out now on CD/LP/Digital via Relapse Records.